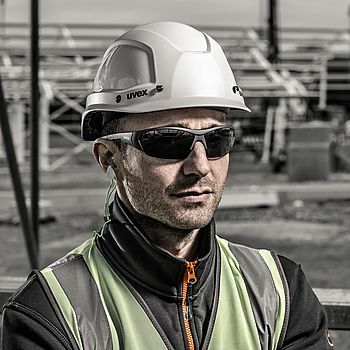 uvex i-works combines the best features of uvex safety spectacles. 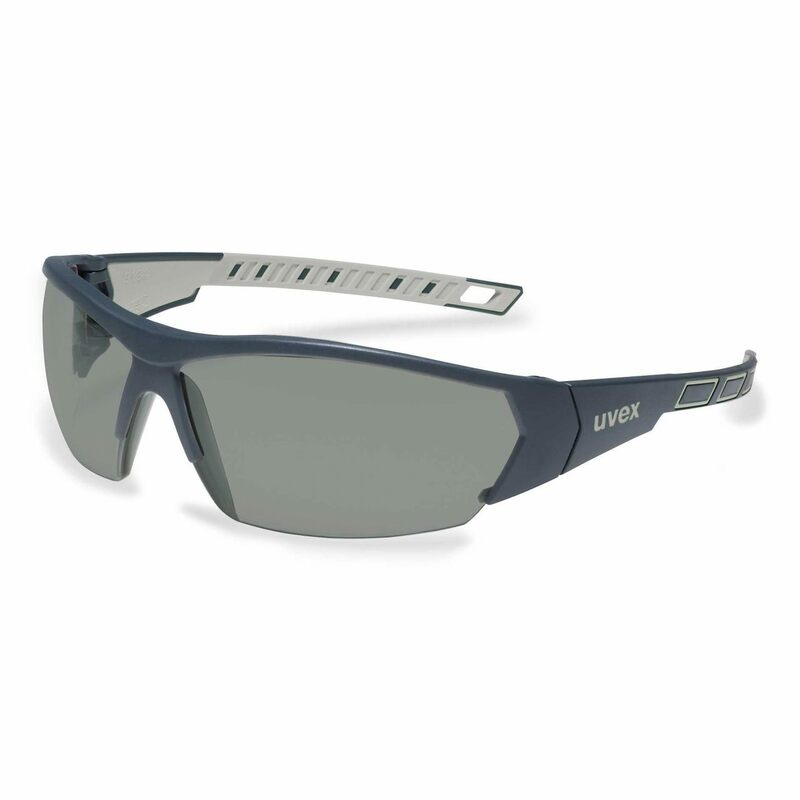 The light, sporty design and the panorama lens ensures maximum comfort even when worn for long periods. 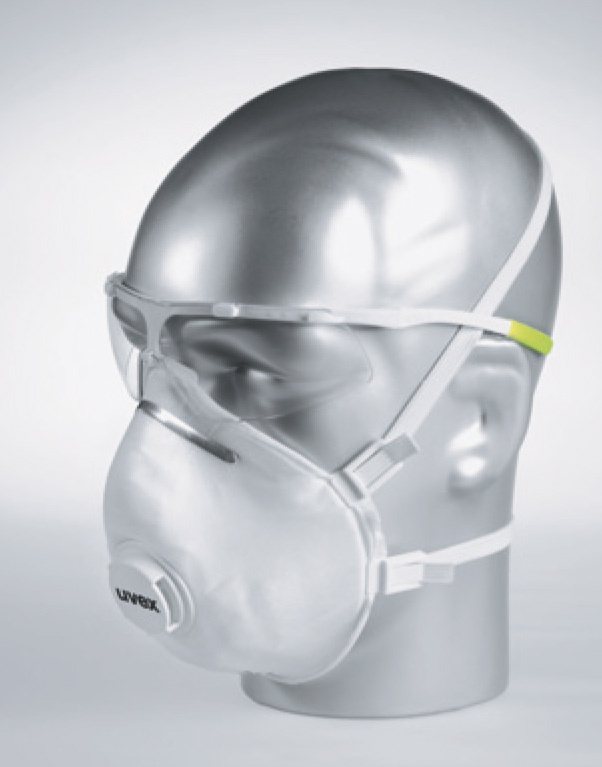 With its outstanding, permanent "uvex supravision excellence" coating technology, uvex i-works offers permanent anti-fog performance even after repeated cleaning. Soft, duo-component arms provide for a comfortable, non-slip fit.